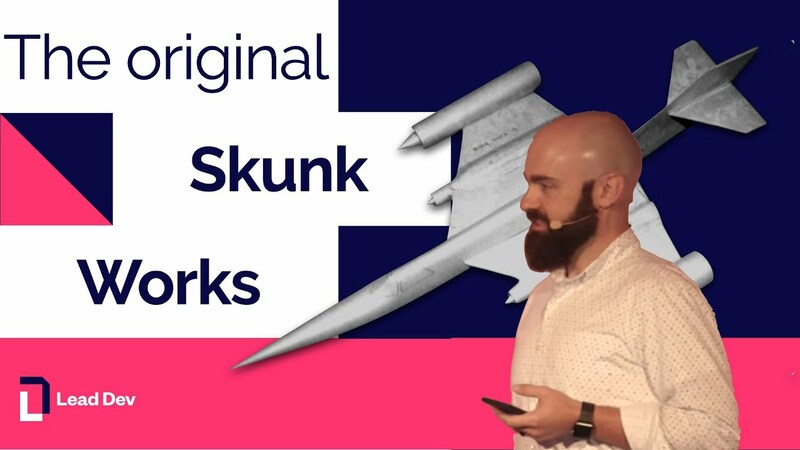 Long before Agile and Lean became buzzwords, a scrappy group of aerospace engineers at Lockheed's Skunk Works were using similar practices to produce some of the most amazing aircraft ever built. The famous U-2 spy plane, the SR-71 Blackbird, and the F-117A Stealth Fighter are among the incredible planes the engineers at Skunk Works produced under impossibly tight deadlines and very limited budgets. What can we learn from the stories of these amazing planes and the engineers who built them? Let’s go back to our roots and let the original experts teach us about building awesome stuff together.